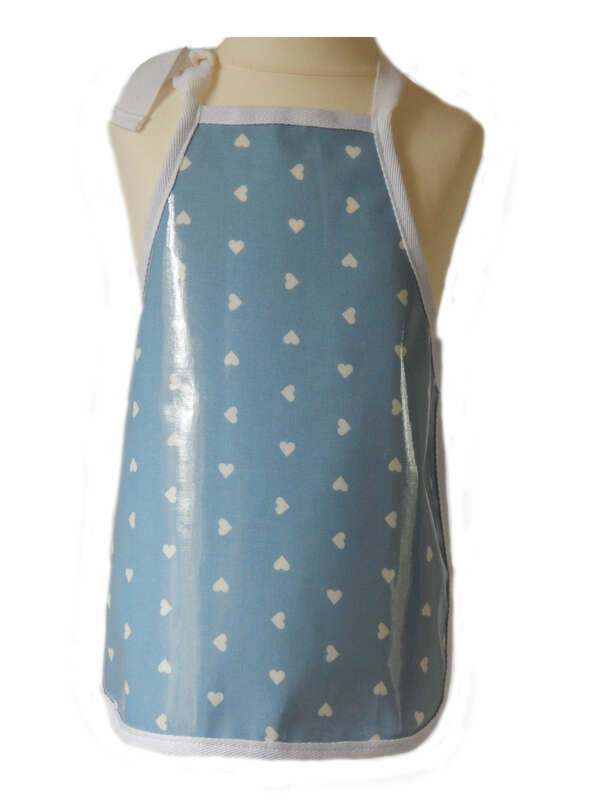 Made in Yorkshire, this range includes a variety of handmade wipeable aprons for children from babies to the teenage years. 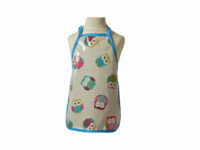 These aprons are a perfect solution to those messy times such as painting to baking or even to just eating! 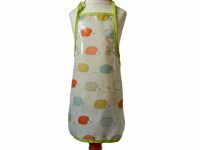 All the aprons have a ‘D’ ring fastening on the neck strap making it adjustable to make a perfect fit (and will grow as the wearer grows). 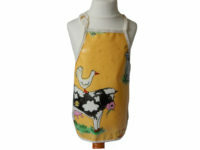 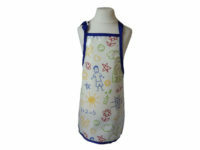 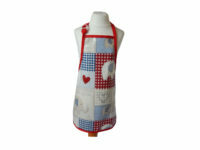 The aprons make a perfect gift for children with a variety of designs to suit all. 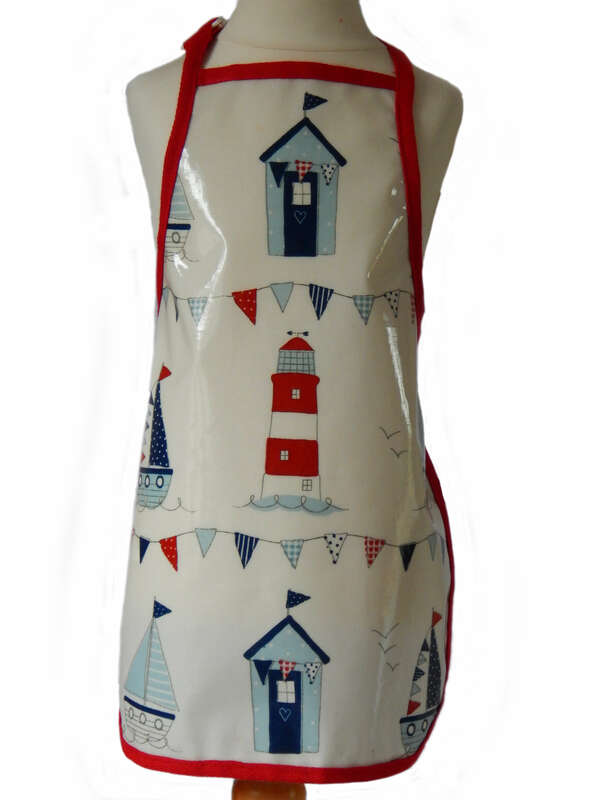 New designs are joining the line up soon.